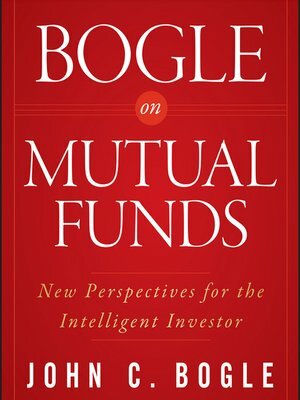 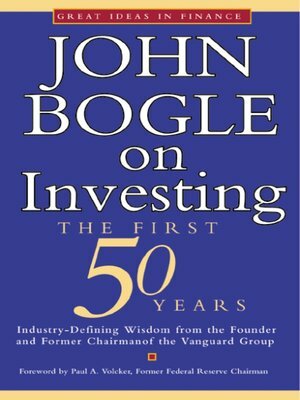 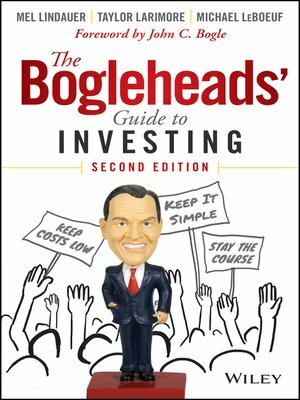 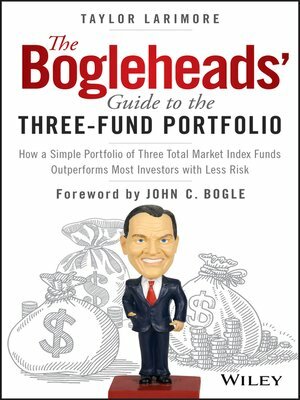 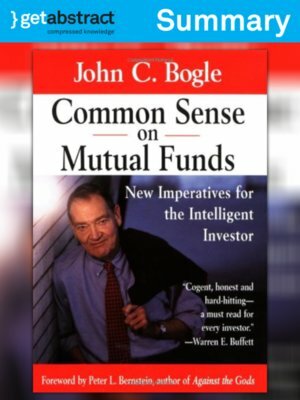 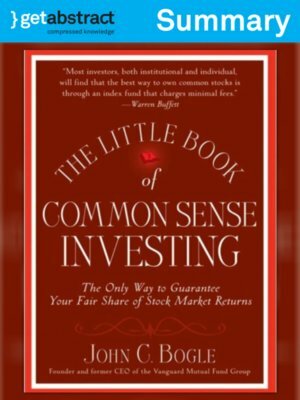 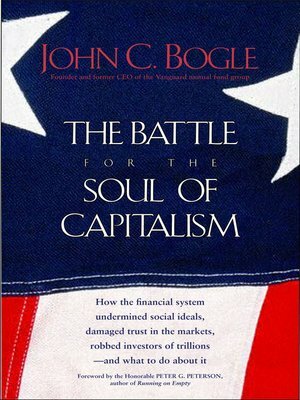 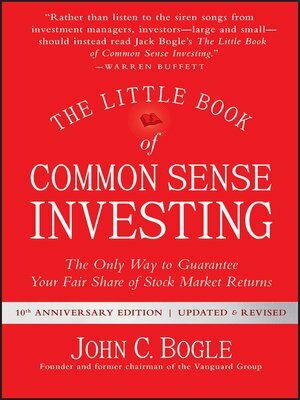 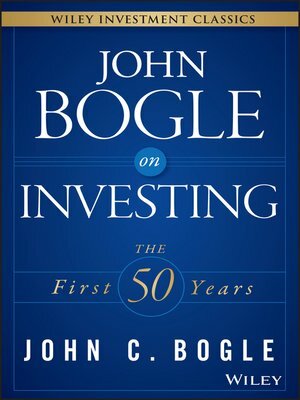 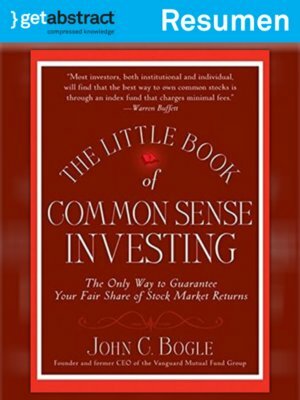 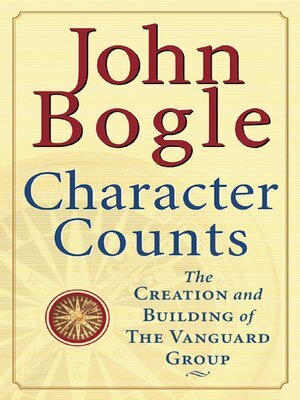 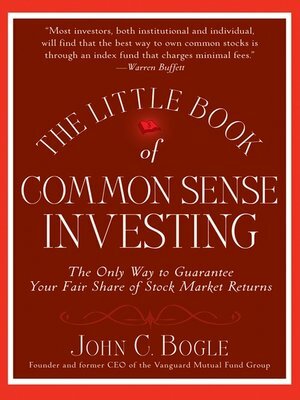 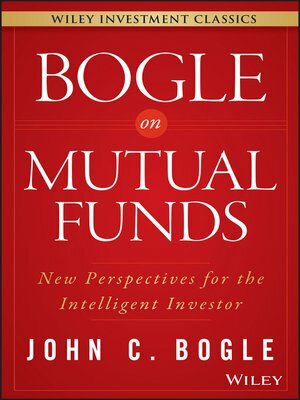 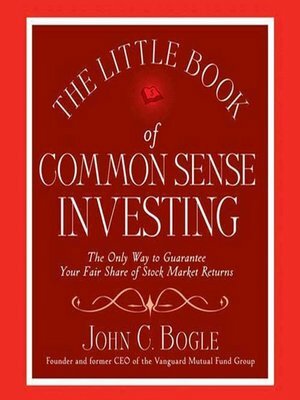 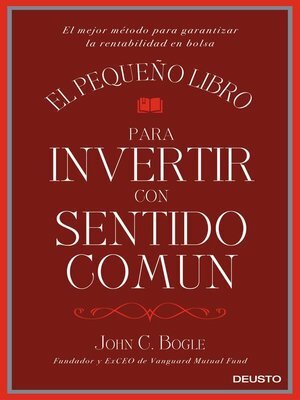 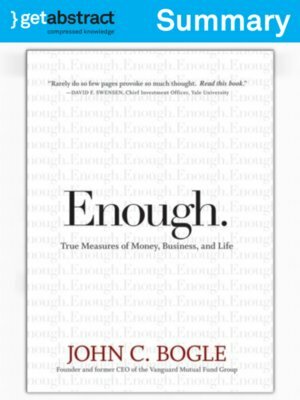 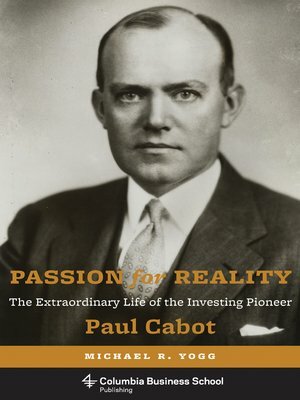 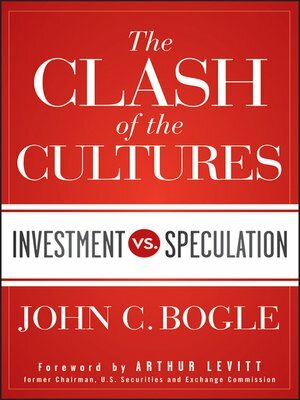 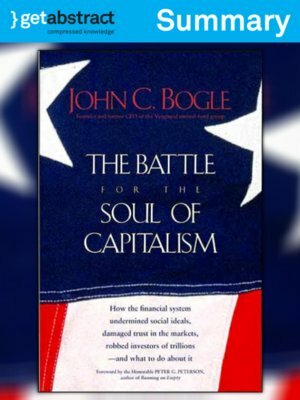 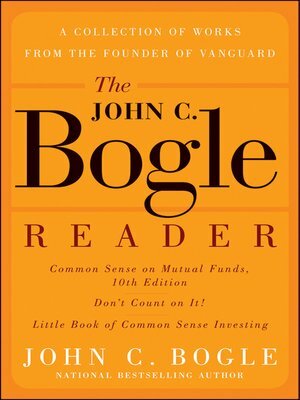 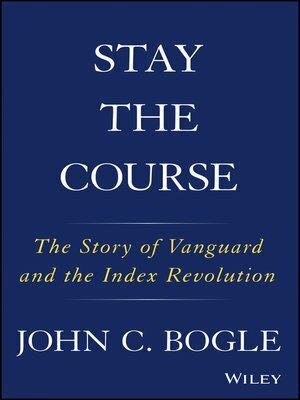 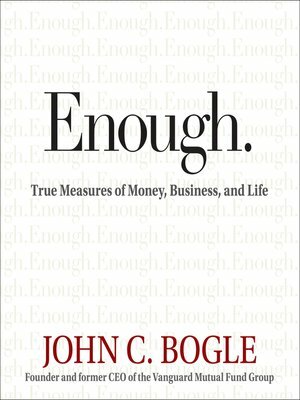 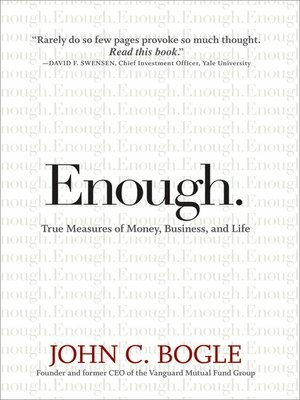 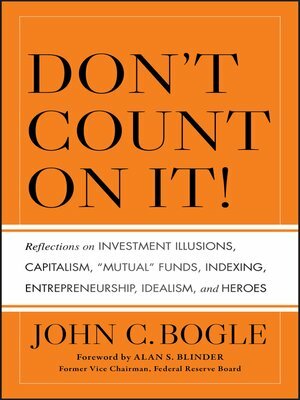 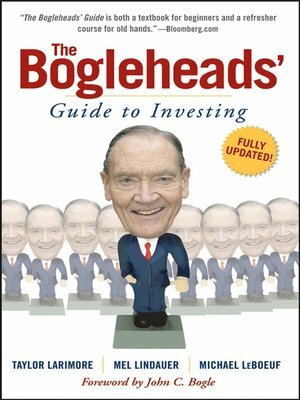 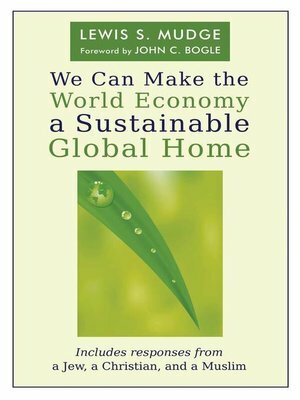 John C. Bogle Author of introduction, etc. 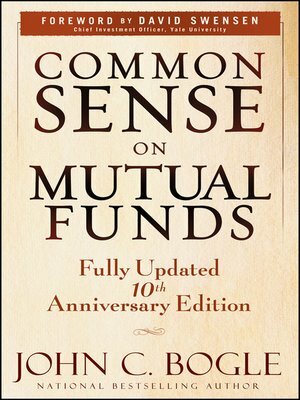 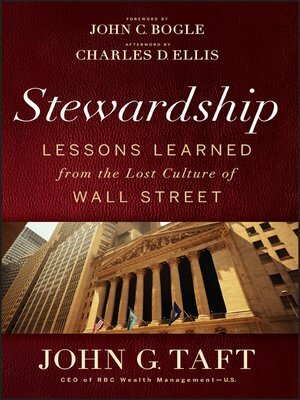 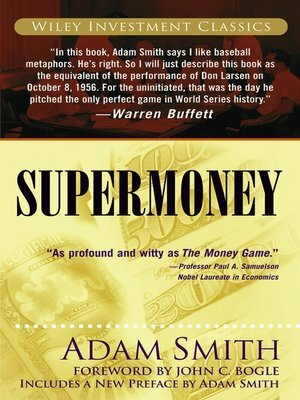 David F. Swensen Author of introduction, etc. 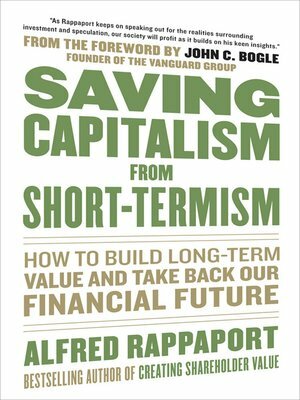 Arthur Levitt, Jr. 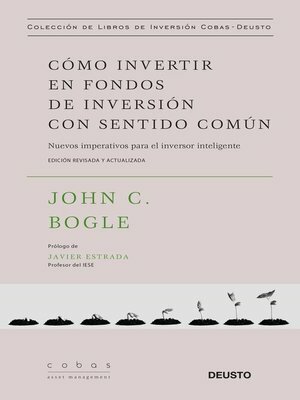 Author of introduction, etc. 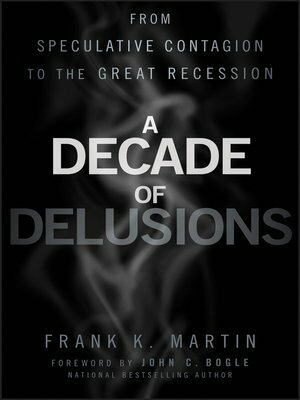 William Jefferson Clinton Author of introduction, etc. 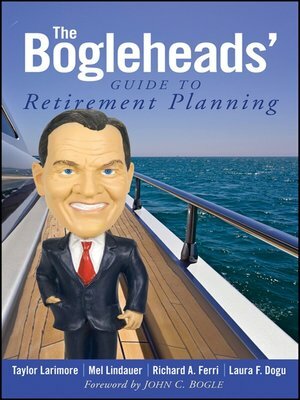 Alan S. Blinder Author of introduction, etc.